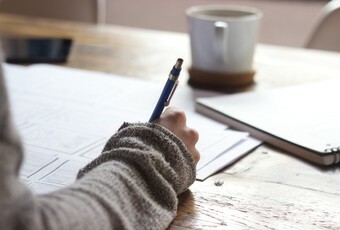 Improving-Atlanta held an essay contest asking what it meant to be "bold"
Improving collects donations for local children's hospitals in the annual toy drive. 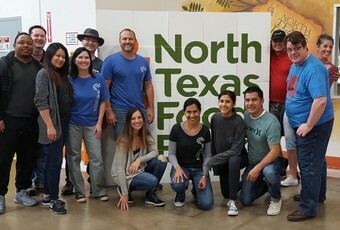 A group of Improvers and their families volunteered at the food bank. 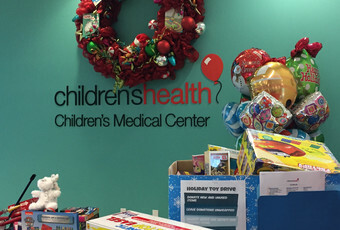 Every holiday season, Improving aims to fill a box with toy donations. 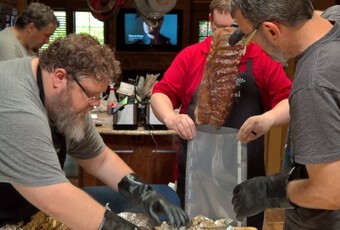 Geeks and BBQ go incredibly well together. Don’t believe us, just ask our Improving BBQ team. Yes, that’s right, we have a BBQ team. 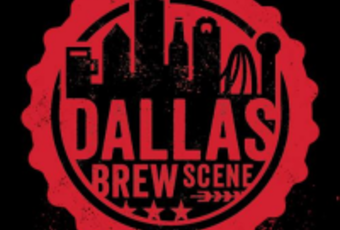 Improving at the Inaugural Dallas Brew Crawl for Breast Cancer.